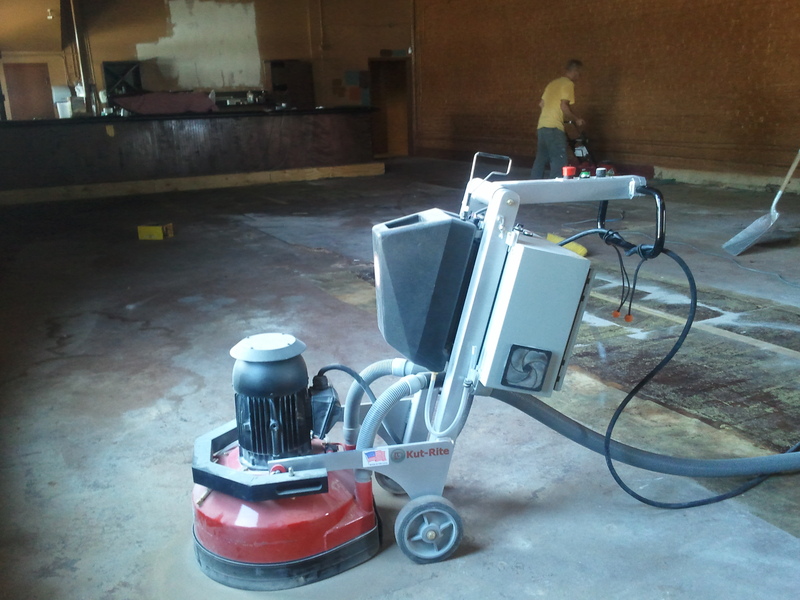 Are you looking for concrete resurfacing in Nashville, TN? TKO Concrete specializes in concrete resurfacing, leveling and repairs? TKO Concrete understands your commercial and industrial flooring needs. Based in Nashville, Tennessee, TKO Concrete is positioned to meet your commercial epoxy floor coating needs throughout the southeastern United States.